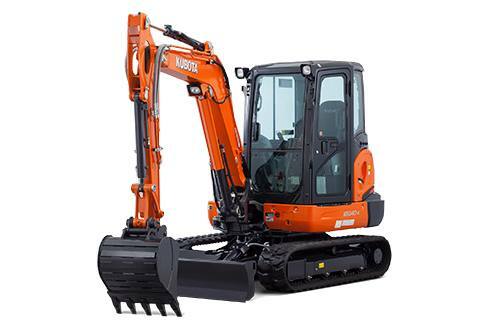 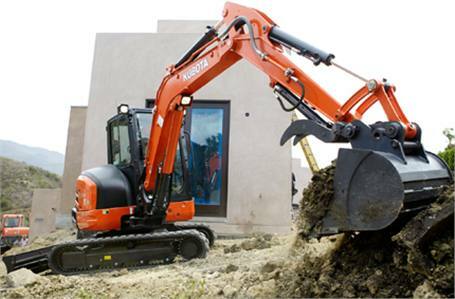 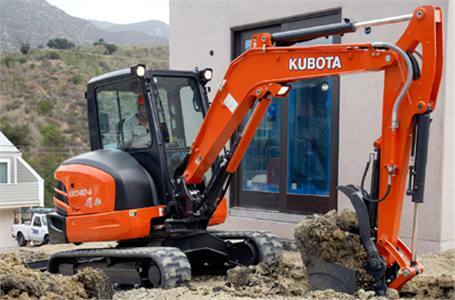 Hydraulic 6-in-1 Blade: Kubota's hydraulic 6-in-1 Blade can be angled right and left, and now, tilted as well. 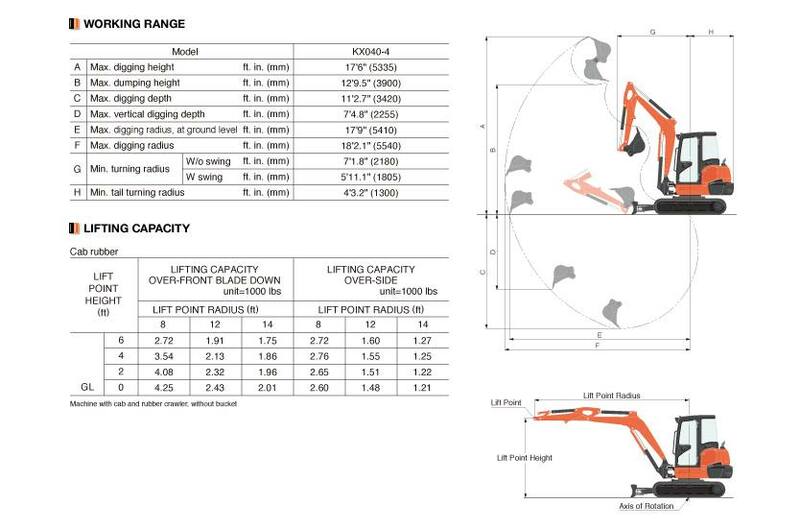 This blade enables six different positions: neutral, float-up, left-end-up, right-end-up, left-end-forward and right-end-forward. 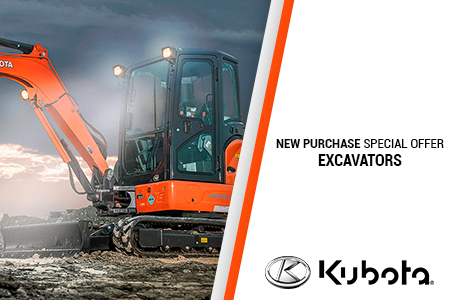 This feature makes leveling and backfilling work incredibly easy, even on inclines and uneven terrain, making you more productive and more efficient.